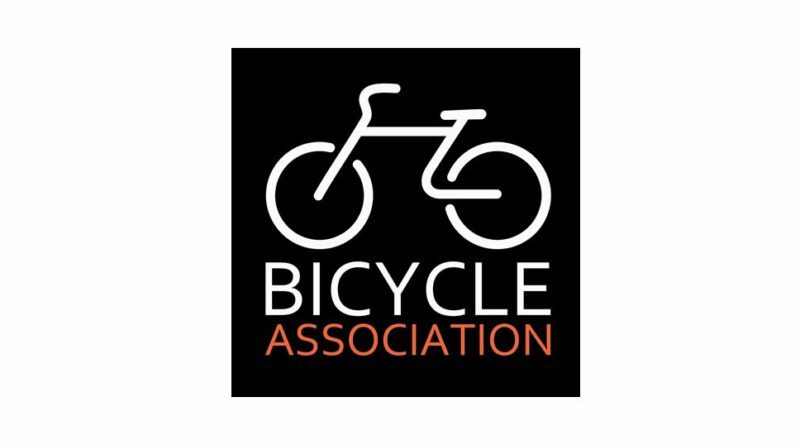 The BA has suggested to its members they write to their MEP before Jan 22nd to request they support an amendment that would block compulsory insurance on pedal assist e-bikes*. To help other stores who may also wish to express their views, CIN has uploaded the suggested letter and list of your local MEPs. (1) The EU measure which could extend the requirement for mandatory motor vehicle insurance to e-bikes will go to a vote around the 22nd Jan. An amendment excluding e-bikes is however now expected to be supported. (2) Our European colleagues at CONEBI and ECF are again asking the industry to lobby national MEPs to ensure this amendment goes through. (3) The BA will respond to the UK MEPs on behalf of the UK industry, but if you wish to add your company’s voice as well, that will add weight, especially if you are in one of the MEP’s constituency areas. 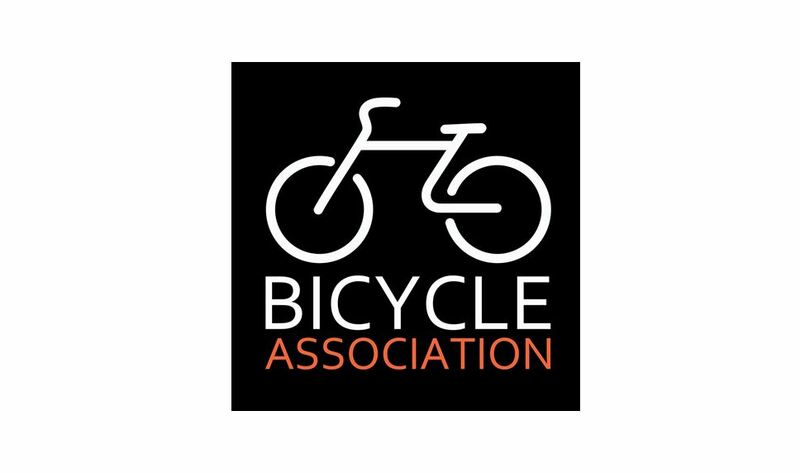 (1) Over many years the BA, and European colleagues, has been lobbying against the inclusion of e-bikes in the EU Motor Insurance Directive (MID) – which would make it mandatory for e-bikes to have motor vehicle style third party insurance, like cars and motorbikes. 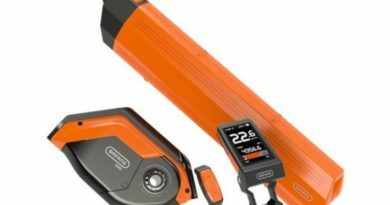 We believe this would be disproportionate, difficult and expensive to enforce, and that it would pose serious risks to the growing e-bike market. 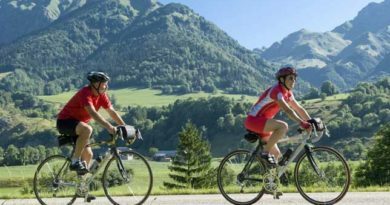 After intense lobbying, a consultant report to the relevant European Parliament commission has recommended that e-bikes be fully excluded. This apparently has good support, but two MEPs on the committee have put opposing amendments. So final lobbying before the vote on 22nd January will help secure the exclusion. Whether this decision will take legal effect in the UK depends on the outcome of Brexit, but as it could set a very dangerous precedent the BA feels it is well worth opposing in any case. The BA holds regular technical meetings, offer one-on-one support and also update members frequently on topics including standards development, updates in regulations and best practice in compliance and documentation.